The Mushunguli are said to have descended from fugitive slaves who escaped from their Somali masters in northeast Tanzania around 1840. Many migrated to Somalia in search of security from the slave-trade. 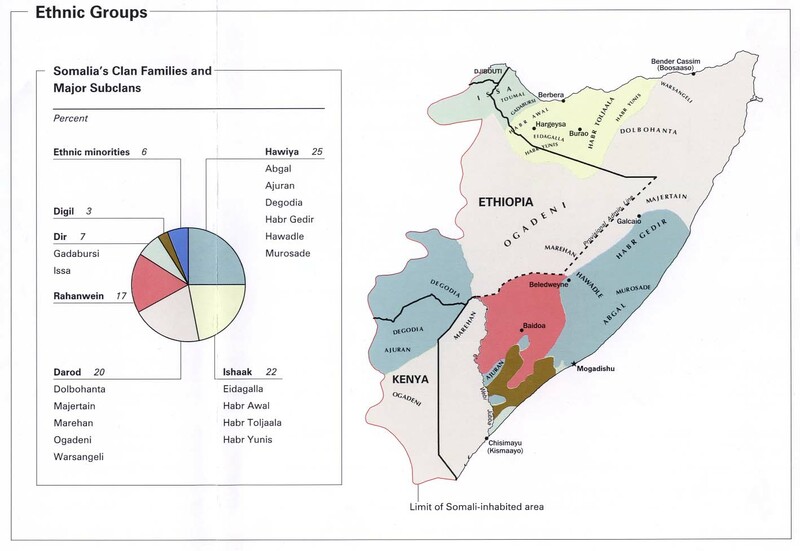 Mainstream Somalis look down upon them because of their slave origins. Traditionally, the Mushunguli were farmers and they formed a "caste" group of Somali minorities known as the jareer or jirir. Somalia is not a hospitable place for Christian outsiders to live and work. Christians need to minister to the material and physical needs of these poor people, building friendships and trust. Pray for the few Christians among the Mushunguli tribe, that they will find each other, and fellowship together. Pray they will understand well how to know and follow Christ, and will faithfully follow him. Pray these people will be able to care for their families, and live in safety and peace. Scripture Prayers for the Mushunguli in Somalia.